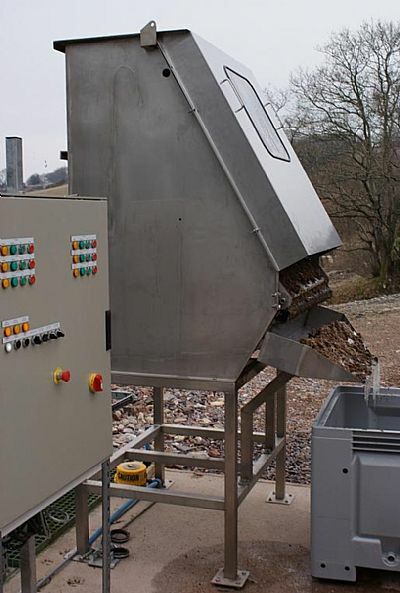 Micromac Filtration has announced the successful completion of a strategic infrastructure upgrade project at a Devon-based brewery. At the brewery’s production headquarters based on a 16th century farm in the middle of a sensitive rural ecosystem, Micromac has designed and installed an effluent pre-treatment system that substantially reduces solid loading to the traditional Wetland Effluent Treatment (WET) system. Currently, the brewery makes 20,000 brewer’s barrels of beer per annum and every pint of beer made requires four pints of water to be used in the production process. To clean waste water and return it to the water course, the brewery use one of the oldest methods of waste water management known – the willow bed. The willow beds are of a series of ponds surrounded by over 8,000 willows. The waste water runs from one pond to the next through these willow 'filter' beds and eventually feeds a larger lake at the bottom of the field. As the waste water passes through the beds, the roots of the willows extract solids from the waste water and use them as nutrients for growth. 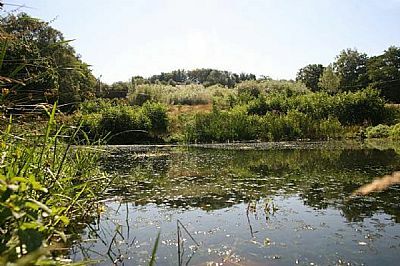 Regular testing ensures that water that runs from the final lake is in pristine condition before rejoining the water course, and it had been discovered that the 1990s system of willow beds had become overloaded and was restricting the brewery’s ability to expand its production capacity. Micromac installed an elegant and simple solution comprising a Run Down Screen (RDS) combined with settlement to produce a constant rate discharge to the wetland system in a very effective way, at relatively low cost – particularly with the assistance of grant funding. Within weeks of the system’s commissioning, the brewery saw a significant improvement in the quality of the water discharge from the site. As a result, the brewery can continue to employ its traditional reed bed approach and avoid the installation of alternative much more capital intensive systems.